As the power of social media platforms is realized, more businesses are beginning to take advantage. Social media is one of the most efficient and effective ways to market products and interact with customers. In line with this fact, many companies are finding that videos posted on social media are helping to increase their product exposure. 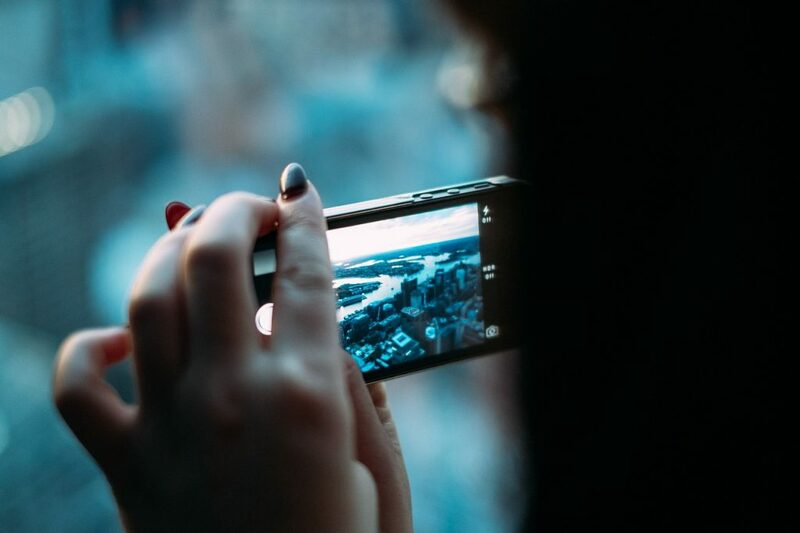 Here are some tips for creating successful social media videos. One of the most effective ways to create social media videos is by implementing customer testimonials. When a customer enjoys a product, displaying their satisfaction can go a long way in inducing others to look into the product, and this can lead to a purchase. When your business is creating a social media video, consider showcasing a few clients who have recently purchased a product and have them talk about the reasons that they are satisfied with their purchase. Often times, there are multiple steps to use a product, and walking customers through the process in a social media video is a great way to promote the product. When you are creating a video for your products social media campaign it can be helpful to show viewers all the functionalities that the product has. As you are going through the steps, be sure to point out the different aspects that set the product apart from others in its category. The quality of the video that you are posting to social media can have a significant effect on the consumer’s perception of the product, and the company as well. If you are using outdated or inexpensive gear for the video, it can cause a lack of quality. It is going to be difficult to convince viewers that your company offers high-quality products if the video looks cheap. When you are looking to purchase equipment for the filming, such as cameras, tripods, and editing software, it is best to get a professional opinion on the gear that will be necessary to produce high-quality, yet cost-effective, videos for your social networking. No one wants to watch a boring video, and this advice needs to be heeded when marketing a product on social media. It is vital to grab the viewer’s attention right from the start of the video, and this will prevent them from exiting the video prematurely. To ensure that the viewer’s attention is captured, the video must be entertaining, and this is a concept that many companies fail to grasp. If you are looking to make your video more interesting, try adding some comedy to the video. Believe it or not, making viewers laugh will help to engage them and this will increase the chance that they will follow through with a purchase. It may seem obvious that formulating a strategy prior to creating a video for your social media feed is vital, but many businesses neglect this step. With social media marketing being a relatively new concept in the business world, many companies fail to recognize the power that a properly made video can have in selling a product or service. Instead, businesses will quickly throw together a plan without much thought as to the result of the video. When you are creating a video for social media, carefully plan out details, such as the content of the video and the equipment that will be used. There is no doubt that social media marketing is going to become more popular in the years to come. Social media offers a way to promote products without being intrusive, and adding video to your social media feeds is a great way to entice your audience. When creating a video for your social media accounts, make sure that the material is entertaining and the equipment is adequate for proper filming. In addition, set a plan in place so that all team members will be aware of the needs of the video. Keep these tips in mind when creating your next social media video and it is sure to be a success. Heidi Finigan is a technology enthusiast with an unquenchable love for all types of new gadgets and apps. Her passion for technology manifests in her job too as she writes for VPN Compass, often covering the Internet and data security topics.